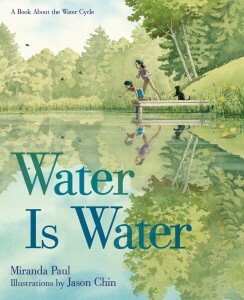 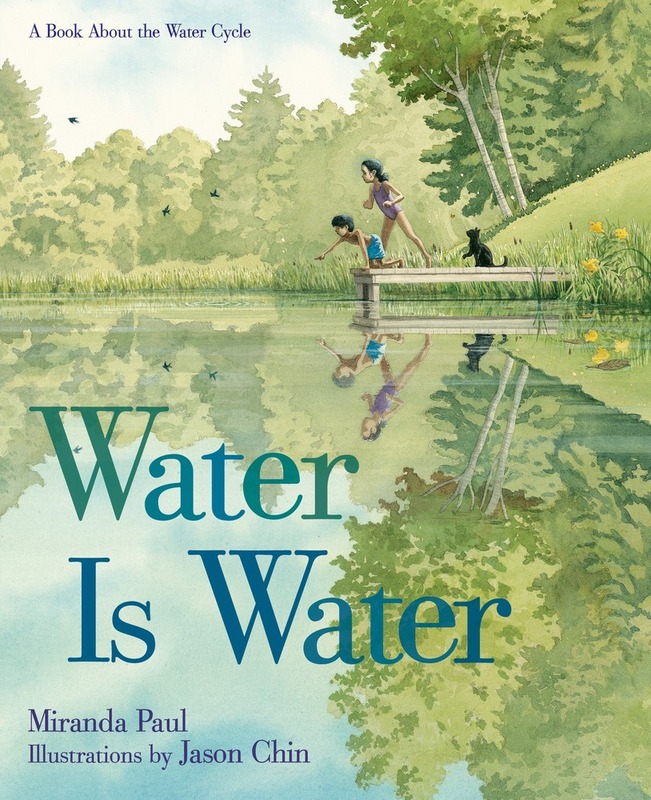 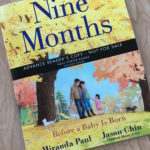 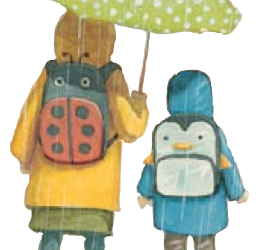 Water is Water, by Miranda Paul and illustrated by Jason Chin (published by Neal Porter books), is one of only twenty recently published picture books that has been chosen for the 2018 Sakura Medal list in Japan. 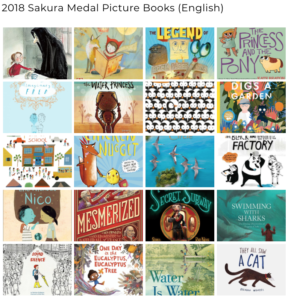 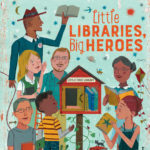 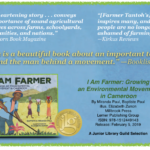 Congratulations to all the fine authors and illustrators who have been nominated! 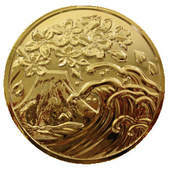 For more information on the Sakura Medal program, visit this site.